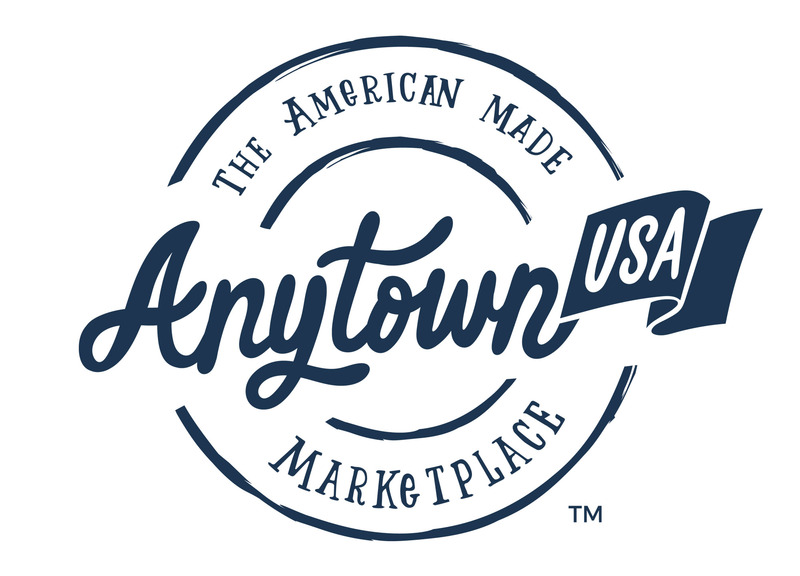 We will ask you to complete a form to certify your products are made in America. Once we have the certificates, we will send you a link to register and create an account. We will ask you to verify your email address and then we can activate your account. After we have activated your account, you can begin the process of creating your shop and uploading your product! We'll send you guides and instructions to help you in the process.